Bitrez, UK’s leading manufacturer of specialist polymers and chemicals, is launching a family of flame retardant benzoxazine thermoset resins called Curabox at Advanced Engineering 2018, in Birmingham next week. With high service temperatures and “excellent mechanical and electrical properties”, Curabox is said to perform well over prolonged periods in difficult working environments. Its high-performance characteristics and endurance to mechanical and chemical attack, make it extremely suitable for the manufacture of long service composite components, according to the manufacturer. Applications include primary and secondary structures for aerospace, or frames, body panels and structural reinforcements on trains, buses, trucks and cars. 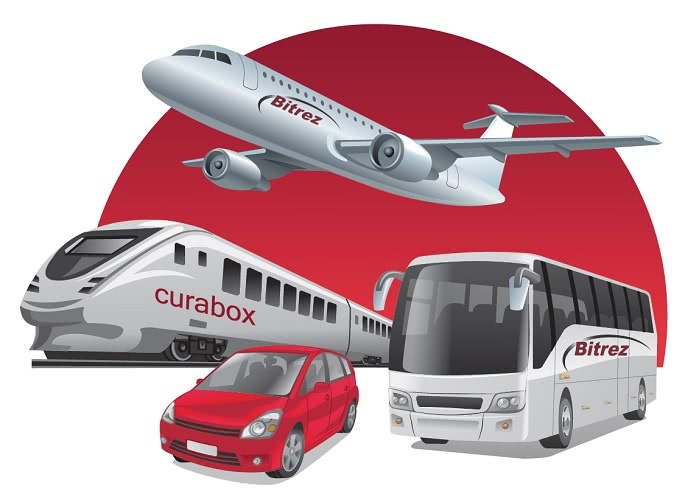 Bitrez’s Curabox is the result of a pan-European project, in partnership with a leading European materials R&D centre, to push the boundaries of benzoxazine chemistry. “We’re very excited to launch our new family of flame retardant Benzoxazine thermoset reins which will go under the trade name of Curabox,” said Dominic Hopwood, Bitrez’s Composites Resin Sales Manager. Bitrez also offers toll conversion as well as technical support. Its team of experienced chemists can produce materials from laboratory scale through a transient pilot stage to enable scale up and allow for small scale qualification work before moving to commercial manufacture. based in Wigan, Bitrez manufactures high performance synthetic resin, catalysts and curing agents for companies across aerospace, automotive, defence, energy, oil and gas and general industrial markets. Bitrez’s manufacturing plant, which is COMAH [Seveso] and ISO 9001/14001/18001 compliant, comprises numerous reaction units from 3000 – 30,000 litre capacity, along with exceptional cooling facilities to accommodate high reactivity resins.